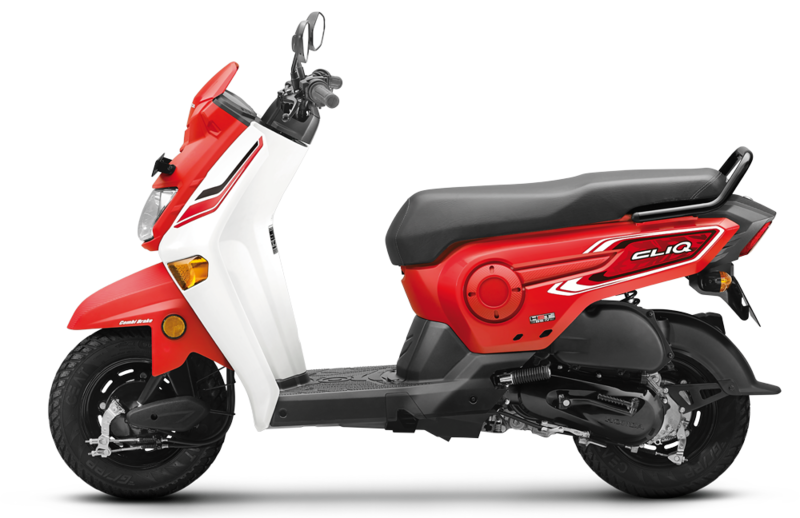 We introduce you the most simple, efficient and quick tool to calculate the price of your used scooter wherever in India. This tool has been successfully used by thousands of satisfied users till date. 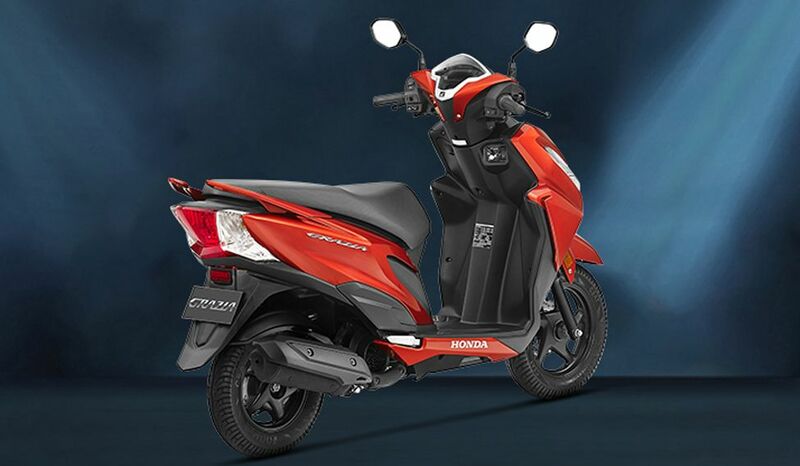 Give the make, model, version, year of manufacture and location of your second hand scooter and we will tell you the approximate value of your scooter in second hand market. 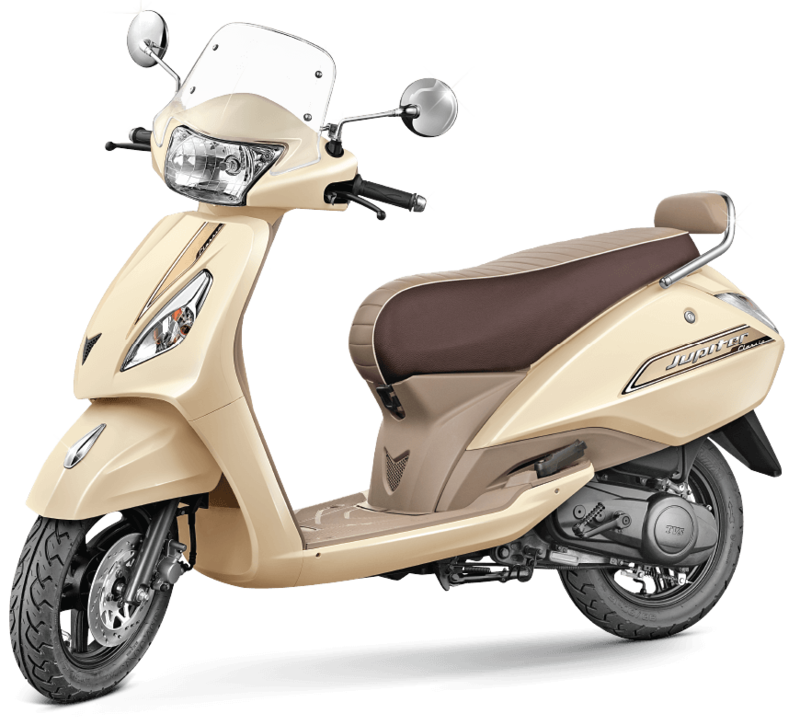 Hurry up folks...Check the valuation of your used scooter in just a click.